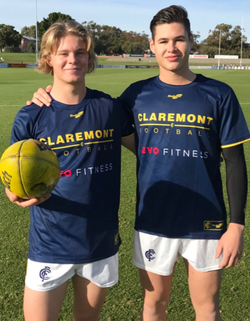 Each season a number of talented footballers make the journey from our Kimberley and Great Southern Zones to Perth to represent the Claremont Football Club. Many of these players are 17-18-years-old and are leaving their family homes for the first time, seeking employment and accommodation as they pursue their footballing dreams. I would like to reach out to all members of the ‘Claremont Family’ and ask those in a position to assist these players in their transition to raise your hands and contact the club. If you have a spare room or rental property that you can offer to a player or can assist in taking on an apprentice or employing an extra staff member please let me know. No offer is too small and all will be appreciated. These young men do not expect anything for free and take nothing for granted. All who take on players will be compensated as players are willing to pay rent, utilities, food etc. 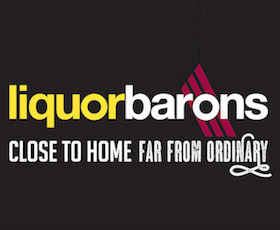 They can also be a handy pair of strong hands when it comes to those odd jobs around the house! 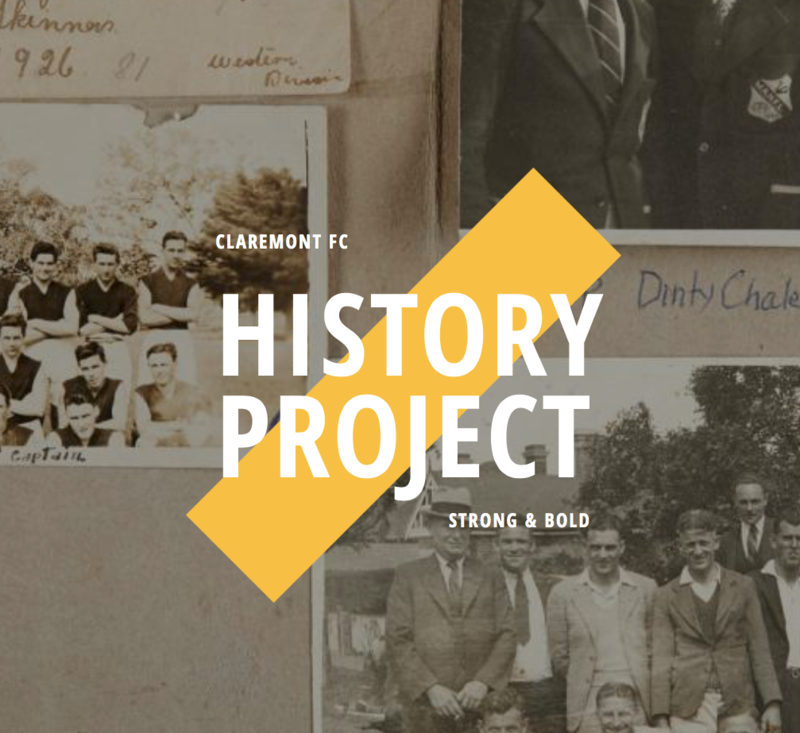 Some of the most talented players to have represented the Claremont Football Club are originally from our Country Zones. These talented individuals both past and present include CFC Games Record Holder Darrell Panizza, 100 game player Keifer Yu, up and coming prospect Jordan Clark and Carlton’s Sam Petrevski-Seton. 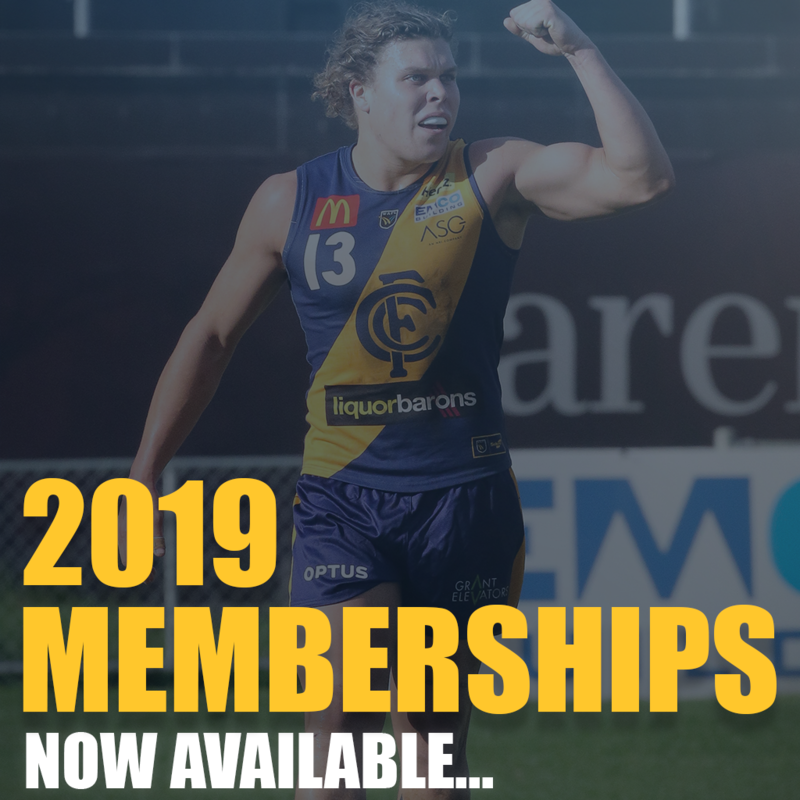 Your spare room, property or employment opportunity could potentially set the foundation for Claremont’s next star or even the next AFL draftee. Please contact CFC Talent Manager Warren Parker for more details or to answer the call for help.